An untidy closet can destruct the whole room. It makes the rest of room messy. In addition, it makes you difficult to find anything quickly. 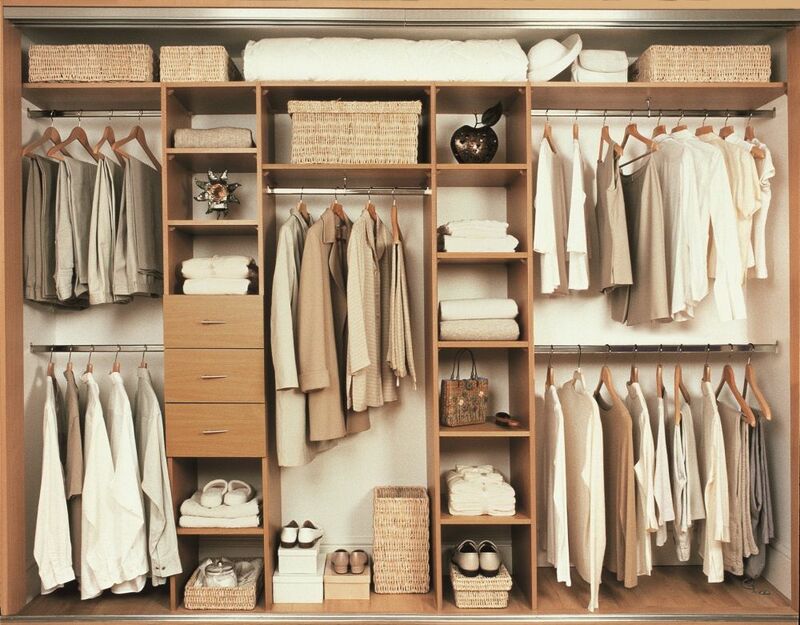 You need to buy a closet organizer to create a well-ordered stand alone closet. There are different types of closet organizing tools and system depending on what things you store in the closet. 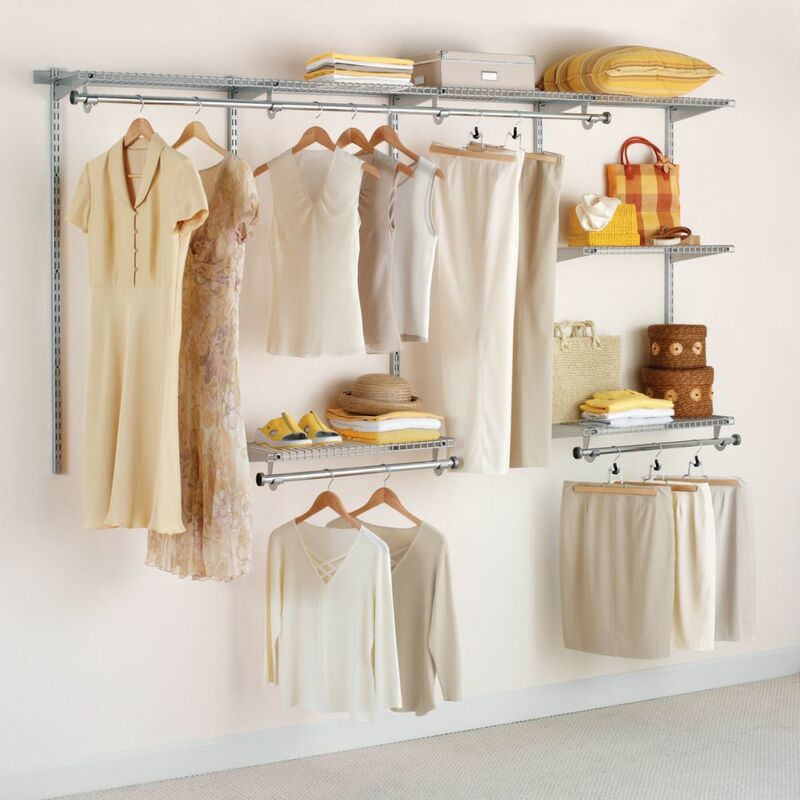 You can purchase closet organizers from shoe racks to tie rails in department stores, housewares, and online retailers. Why is it important to use closet organizer? As stated previously, your closet can be a total mess when things are not well organized. Imagine you have a hectic morning and have to find some clothes and accessories for your office outfit. Your untidy closet can make everything worse. Not only can’t you find what you are looking for, the untidy closet can make you stressful. So it is clear that you need different types of closet organizers for you stand-alone closet. 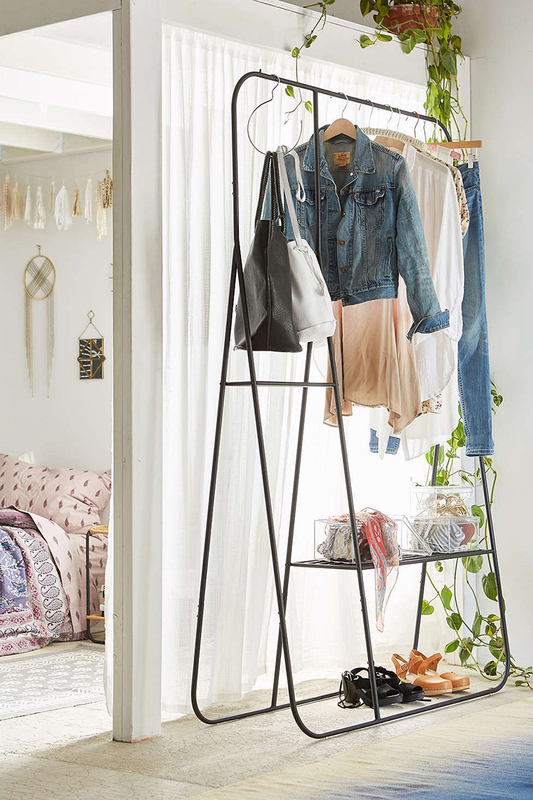 Shelving and rails are the most used type of organizers. When you choose the type of organizers, consider the size of the closet, what items, and how many items to be stored away. A fixed mount is the most flexible rail that can be used in a closet at any heights. Using a fixed mount rail can save space. With the rail, you can same type items together. The rails are mostly made of aluminum and wood. You can also find them in plastic and metal. Make sure you use only strong rail so it can hold the weight of the items you hang. 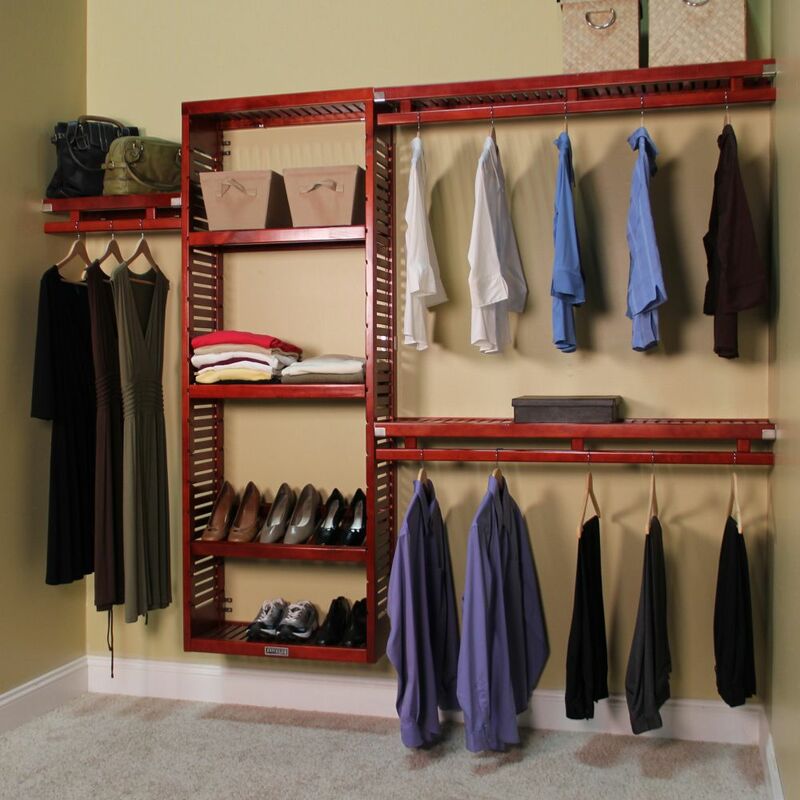 The second closet system is the adjustable rail or rack. Since it’s adjustable, it can move around on a track or the one that can be lowered and raised. A tie or belt rack is the example of this system. Another easy and fantastic way to organize your closet is by using shelving system. It can give additional space, especially for keepsakes and knick-knacks. Shelves can be installed in many ways such as using tracks or triangular brackets. This system is versatile. You can remove and reinstall anytime you want. There is a range of materials used for shelves from metals to wood. 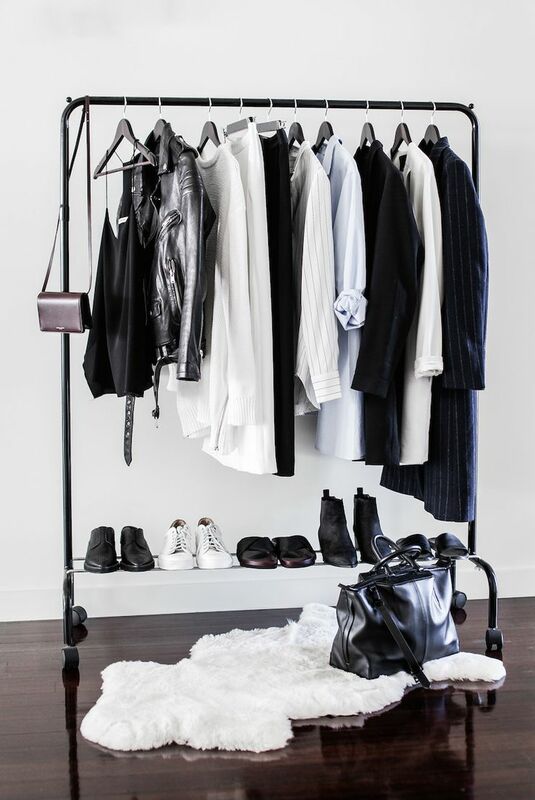 It depends on the way you want your closet to look. For instance, if you want to create a traditional look, consider wood shelves. Meanwhile, wire shelves will be a great idea for a futuristic look and feel. Additionally, you can use shoe storage placed on the bottom of the closet. Shoe racks can easily fit into a closet. They are inexpensive but look fancy. If your closet is small and there is no space for a shoe rack, think about hanging shoe rack that can be hung on the back of the closet door. They are even cheaper than shoe racks. Lastly, you can simply add baskets and totes. There are many different shapes and sizes of baskets and totes to store away just any items. The good thing about using baskets and totes is that there is no need of using permanent fixtures to install them in the closet.